Once in a lifetime an opportunity arises to create a significant legacy – one that will inspire, move and influence people for generations to come. 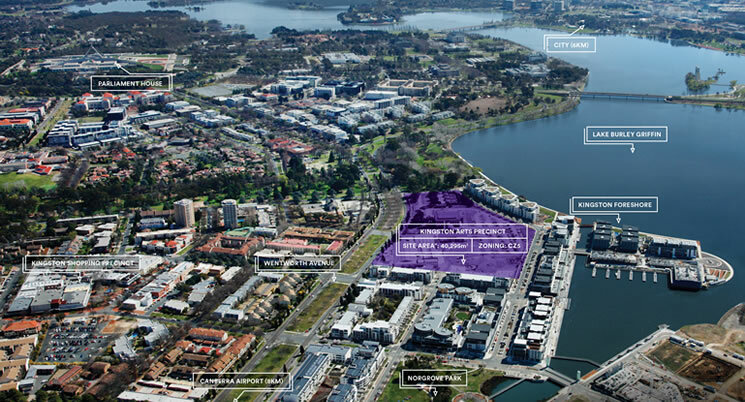 That opportunity is the Kingston Arts Precinct at Kingston Foreshore, Canberra’s premium waterfront destination. The site has been released as an englobo parcel and will leverage the potential of all existing heritage buildings. 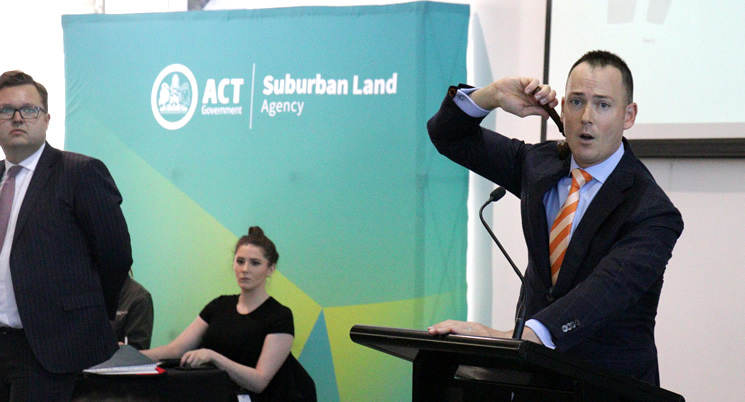 This fully integrated precinct will include arts facilities, public areas, commercial, residential and car parking.